As it has been announced on the blog a couple of weeks ago, with the NNWO the role previously known as Regional Coordinators Coordinator (RCC) has been redefined to include some new duties and a new selection process. Today we are happy to announce the application process for the Regional Coordinator Leader (RCL) role, as well as the panel members. Since deadlines for this process are extremely tight, people applying to be part of the committee or as a RCL candidate should have high availability. Committee members will be required to reply within 24h and candidates within a specified time frame (likely within 3 days). The RCL applications are open to any L3 judge in good standing. Nevertheless, we want to make it clear that candidates with experience of a Regional Coordinator position will likely gain an advantage in answering the application questions from their insights into how the Regional Coordinator group operates. The committee will expect RCL candidates to have read and understood the RCL expectations presented in the previous article although further updates about the role details might be communicated later. The deadline to submit your application is: Tuesday November 29th, at 23:59 PST. Again, we realize this is short but time restraints are fairly important. 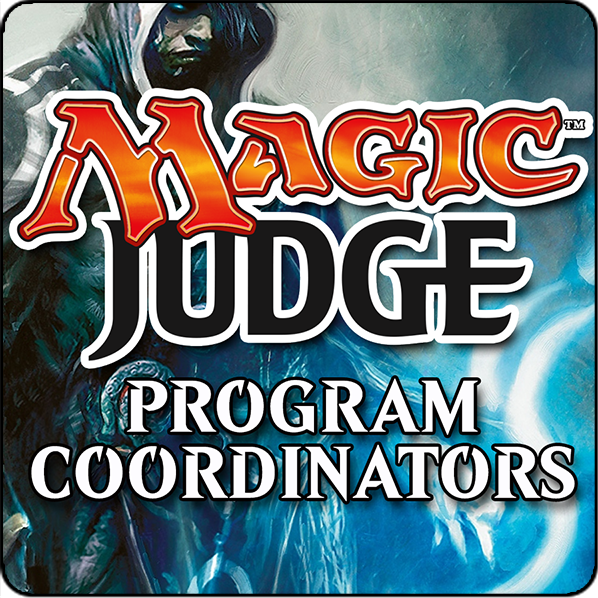 This committee will be responsible for analyzing and evaluating RCL candidates’ applications, selecting the best suited candidate for the RCL role and communicating their decision to the relevant parties (candidates, WotC, PCs and RCs), with the successful candidate being publicly announced in early January 2017. To apply for the RCL selection committee you have to send an email to selectionrcl@gmail.com, with the subject [RCL2017selection committee YOURNAME] with a short explanation of why you would like to be part of it and how you can help the committee make the correct decision. Applications will be open until Thursday November 24th, at 23:59 PST. Candidates for the role of RCL are not eligible to serve on the selection committee, so please do not apply for both roles!